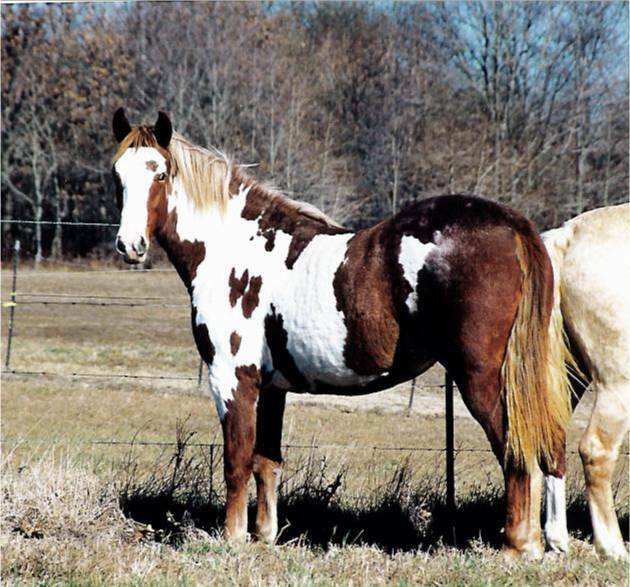 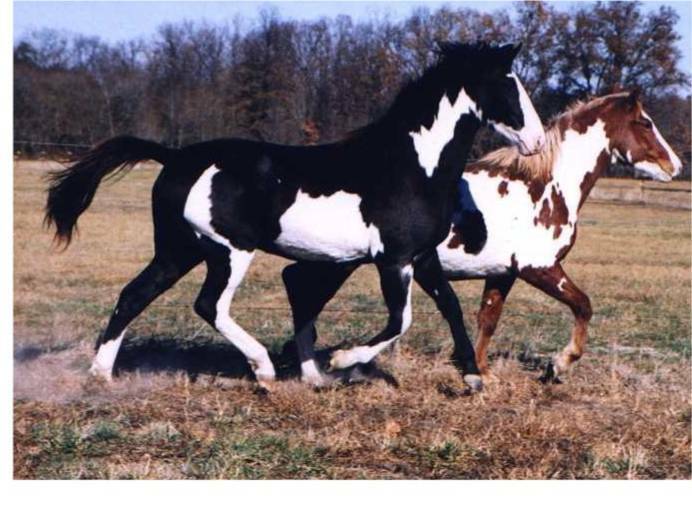 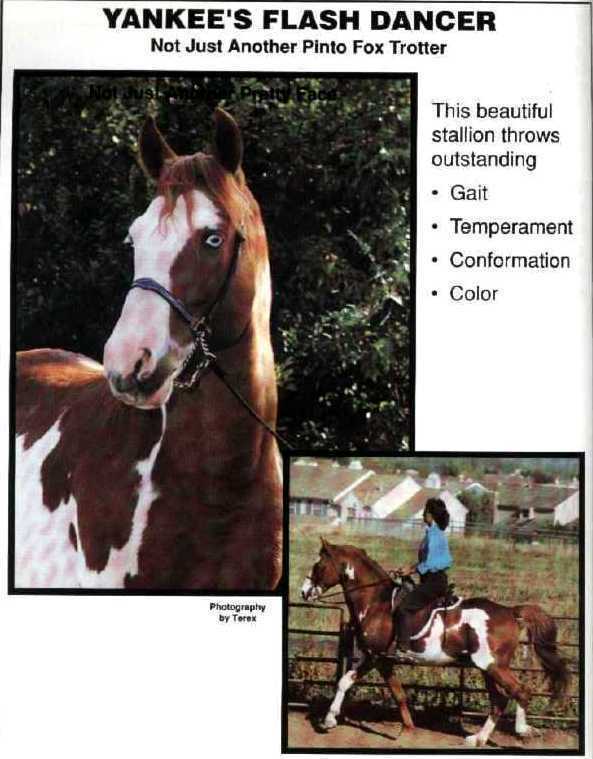 Below are photos of Peppy's sire and grandsire, both unfortunately deceased. 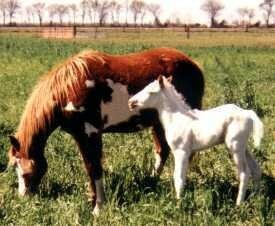 Also are what few photos I have of his foals. 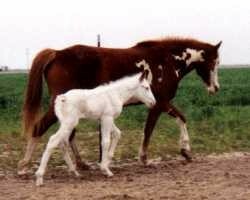 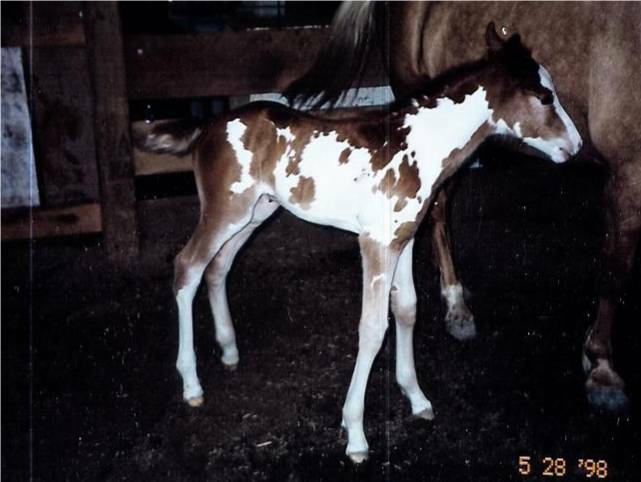 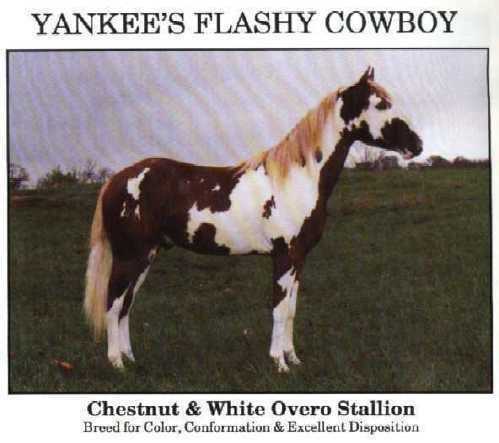 Peppy was bred only limitedly and so has few foals.